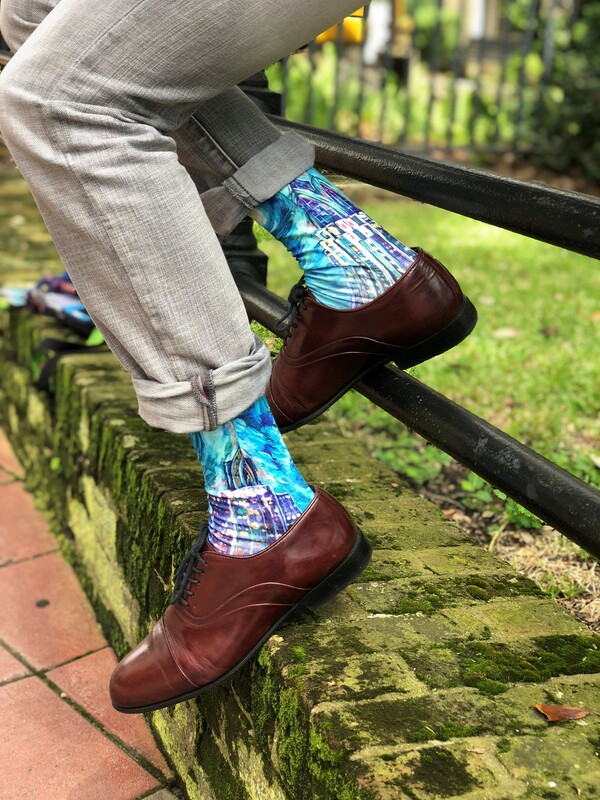 Take The First Step socks now available! 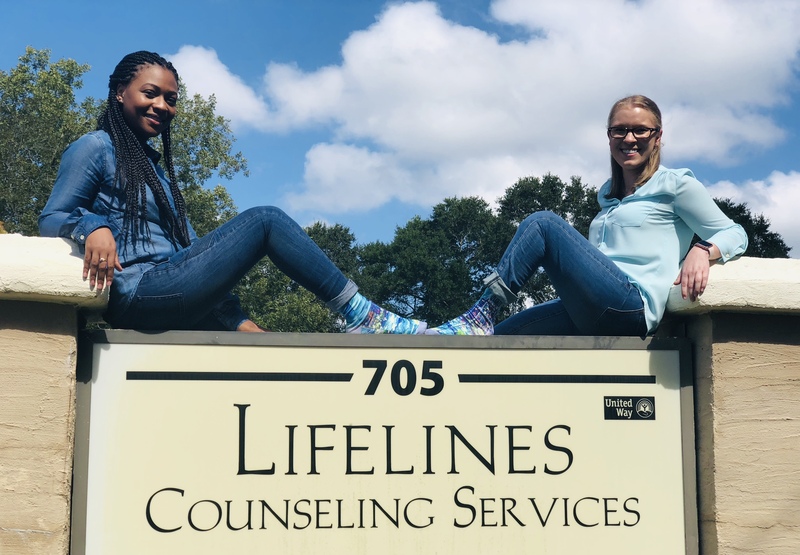 Lifelines Counseling Services is excited to introduce our new Take The First Step socks. These socks represent the many clients we serve who decide to take the first step and seek our services for their needs. Each pair includes the beautiful Mobile Skyline as depicted in the local artist, Ginger Woechan's painting, "Abstract Mobile". For a donation of $20, you can receive your own pair of these fashionable socks. How many pairs would you like to purchase? Looking for client or employee gifts this Christmas, give us a call to help you give one of the coolest gifts that not only makes a statement but helps support over 20,000 people in our community live more productive lives. Call Sarah, 251-602-0909 or email sbumgarner@lifelinesmobile.org.